The Regent seat bed is the perfect solution for camper vans that need a functional seat bed for recreational purposes. 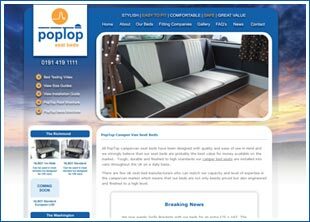 As this campervan seat bed is untested it is less expensive than other seat bed options we have available. 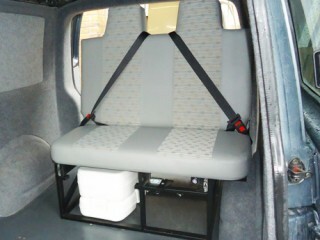 The bed is available as either a 2 seater of a 3 seater. 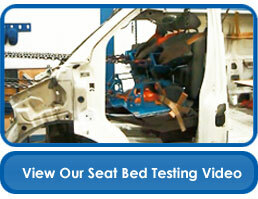 Although the bed is cheaper than our tested options it does not mean that the quality is in any way affected. We still use the same quality of materials and attention to detail in the manufacturing process that you can expect from any of our rock and roll seat beds. 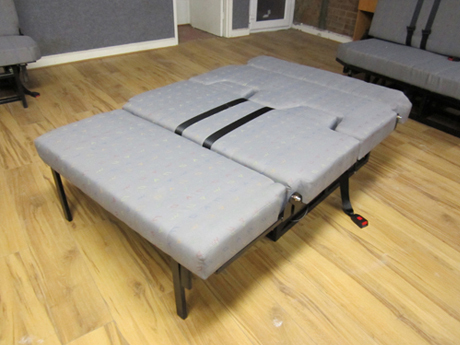 Opening and closing this seat bed it is simple and easy and there are gas assisted springs to help with closing. 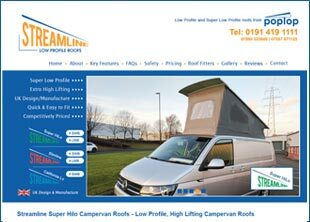 Smooth operation and excellent levels of comfort make this camper van bed one of our top selling options. Installation is quick and easy and instructions are provided. 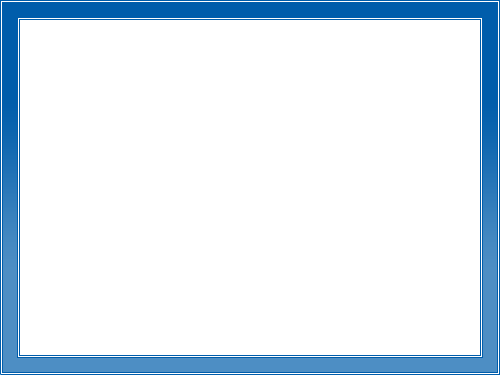 We offer support over the phone if necessary however it is rare that we need to get involved. 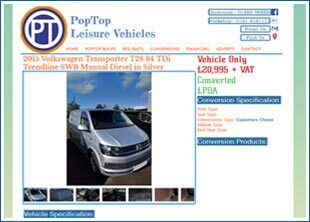 Based on a product price of £810.00 which includes VAT.